These stylish condos are true urban residences of luxury and convenience. 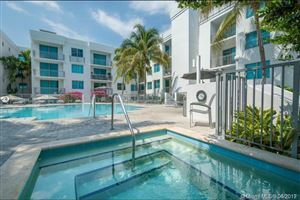 Located in the middle of South Beach, you’ll have quick commutes with every outing. 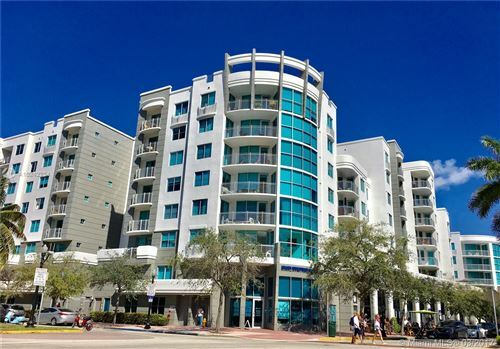 If you are pursuing a smaller unit that makes no compromises, Cosmopolitan is a great property to explore. You’ll find one- and two-bedroom listings that offer state-of-the-art appliances, features, and finishes. 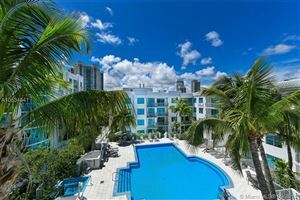 Amenities include impressive water fountains and a pool deck. Start your Miami real estate search below and you’ll be one step closer to discovering your dream home.